Boiler Repair - Paul's Heating & Air Conditioning Inc.
Paul's Heating & Air Conditioning specializes in boiler system repair. Boiler systems are typically a bit more complex as a whole when compared to furnaces, it's important to enlist the help of a qualified technician when you suspect a problem. 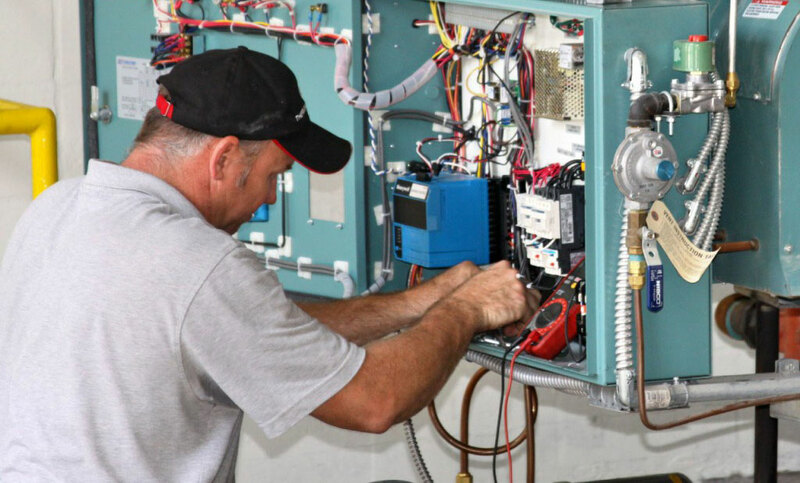 Whether the problem is a stuck valve, malfunctioning pump, ignition, or thermostat issue Paul's Heating & Air Conditioning can get your heating system in working order again. Our technicians are qualified to work on any make and model boiler system - Weil McLain, Smith, Burnham, Buderus, Bosch, IBC/TriangleTube or another. When you know you have a problem, it's important you call us as soon as possible. We have technicians available day and night to diagnose the problem and put your mind at ease. Living in Wisconsin, it's no secret that without a reliable heat source winter will be longer for you than it is for your neighbor! The best way to ensure that your equipment can take a full season of abuse from our midwestern climate is to have a trained professional inspect, maintain and cycle your system. A visit from Paul's Heating & Air Conditioning will keep you informed of any potential issues your heating system may present. When you catch malfunctions before they happen, you and your family will stay warm, comfortable, and free of worry! 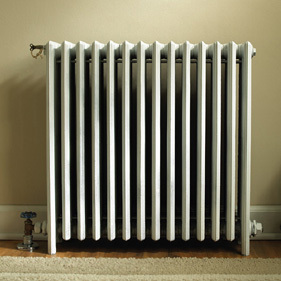 Our technicians follow an industry accepted tune up protocol developed over years of maintaining heating systems. See our Tune Ups page for more details or call us today to schedule your visit!